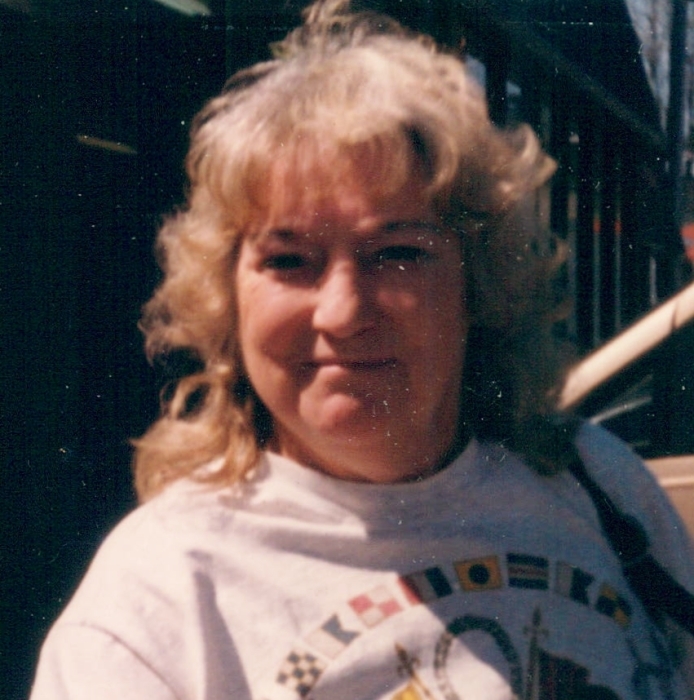 Mrs. Anna Lou Phillips White, age 70 of Lancing, (formerly of New River) passed away Friday April 12, 2019. She is preceded in death by her parents, Burl and Lucy Goad; and five brothers and sisters. She is survived by her daughter, Sheila Hill of Lancing and son Rickie Hill of Lancing; four grandchildren: Ashley Watts, Anna Hill, Julia Hill, and Richard (Little Ricky) Hill; eight great grandchildren, several nieces and nephews, and special friends Ronnie Watts and Ron Lee. The family will receive friends Thursday April 18th from 1:00 – 2:30 p.m. at Schubert Funeral Home in Wartburg, with a funeral to follow at 2:30 with Bro. Roy Langley officiating. The graveside service will immediately follow at the Forrestner Cemtery in Lancing, TN.